Rate and review Kalahari Electrical in Lawrenceville, GA, United States! 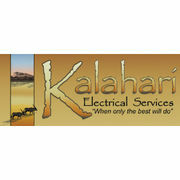 Share your experiences at Kalahari Electrical with your friends or discover more Electricians in Lawrenceville, GA, United States. Universatech Electrical & Remodeling Company, Inc.